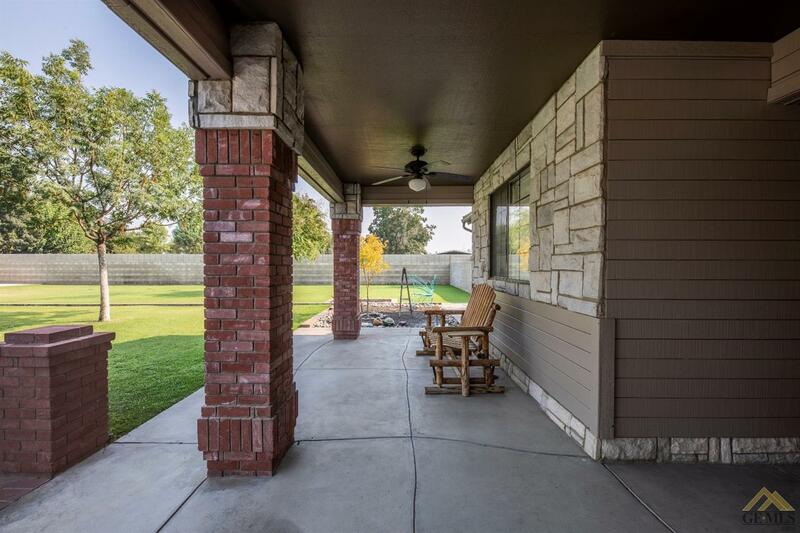 This rambling rare southwest find of over 2.5 acres offers versatility and more! 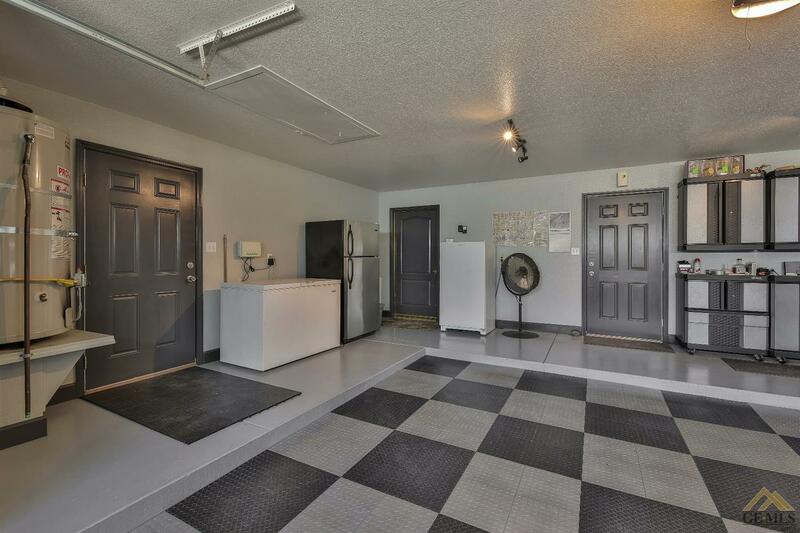 It is zoned agriculture, gated and has the possibility for trucking business or other home based business. 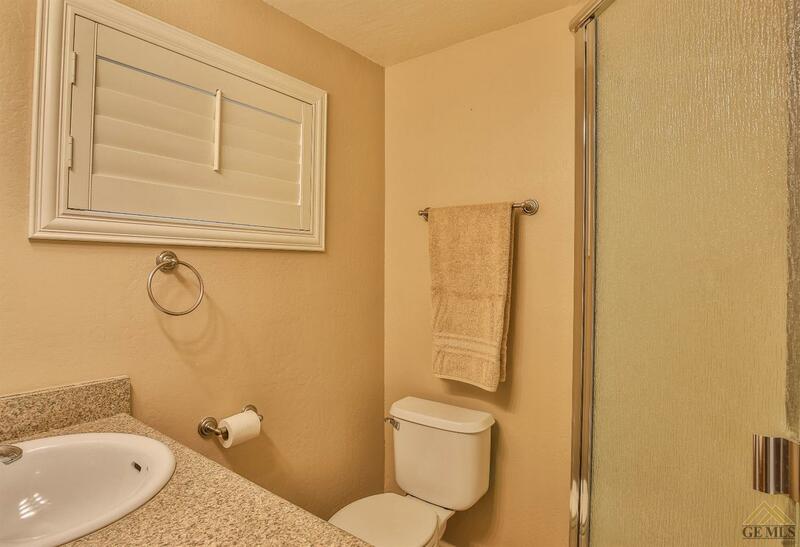 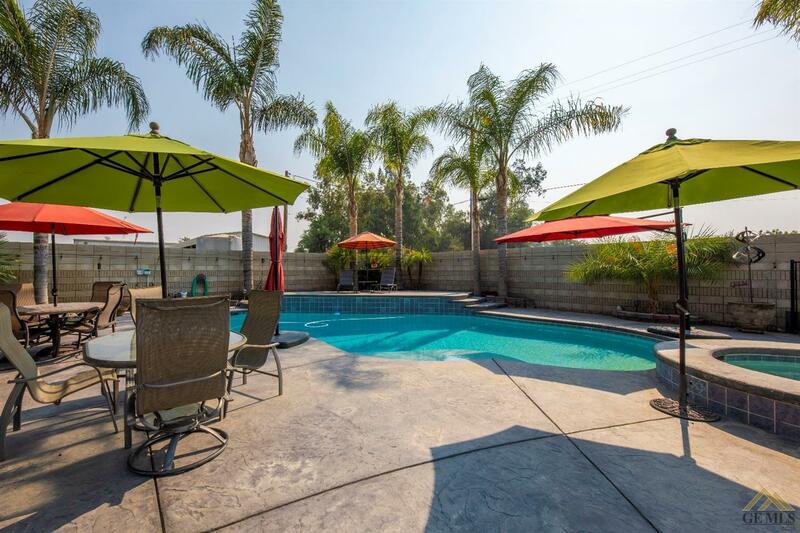 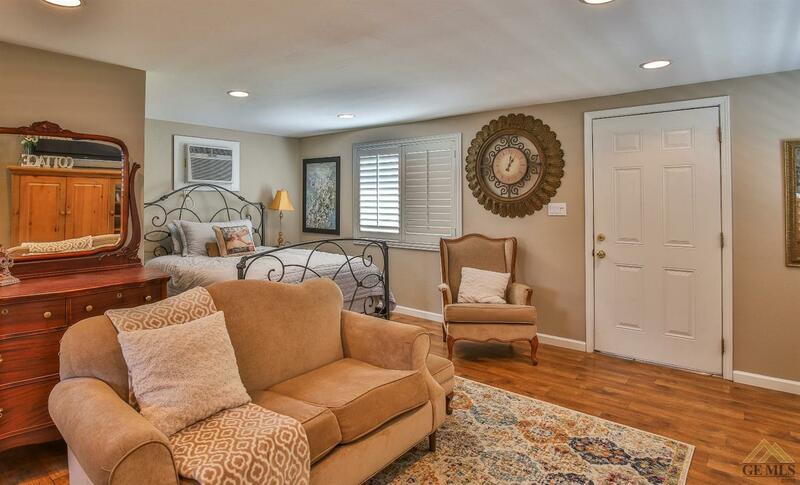 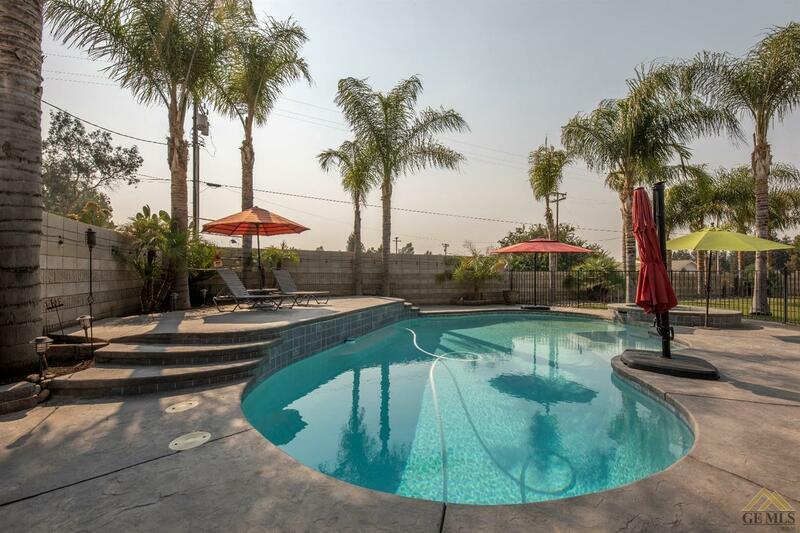 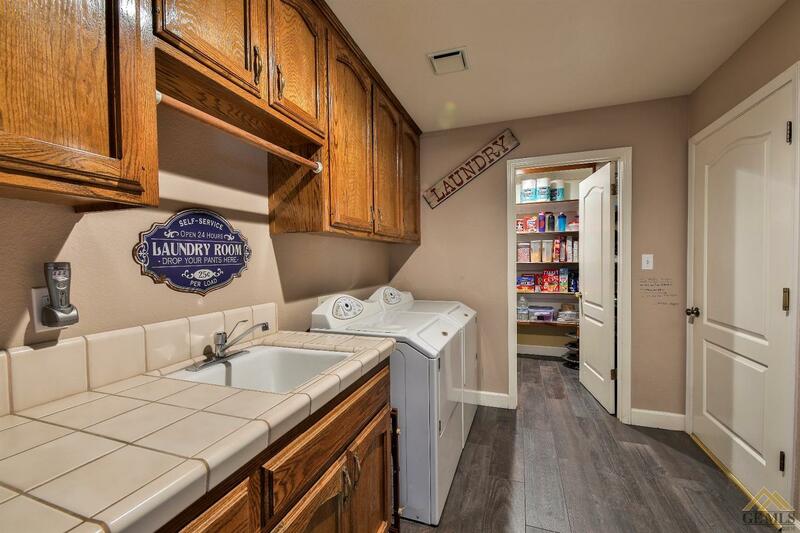 Close to the 99 freeway for easy access. 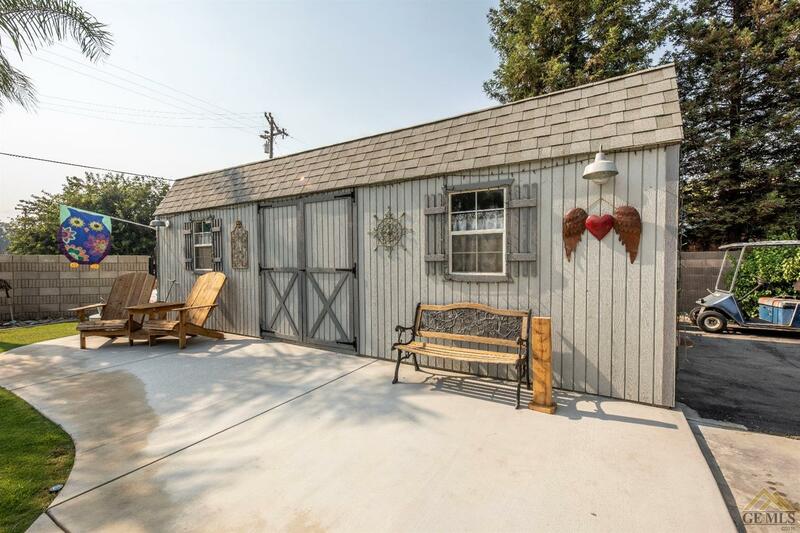 The remodeled guest house with separate parking would make a terrific office. 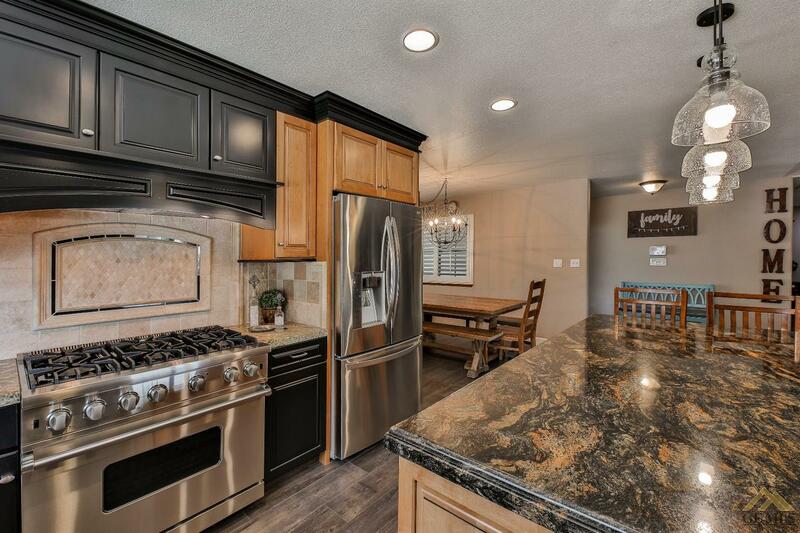 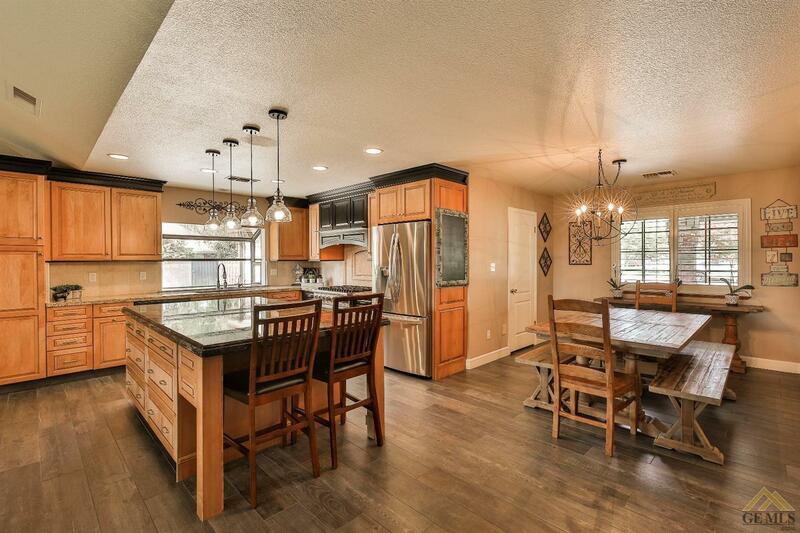 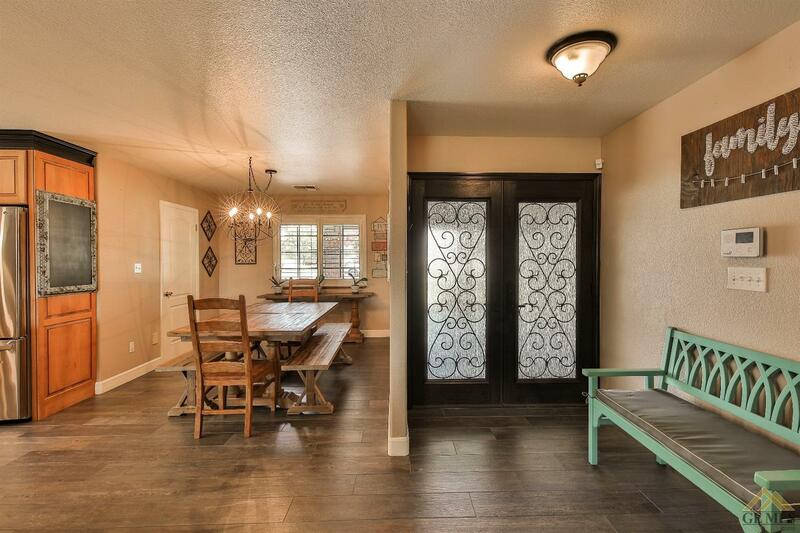 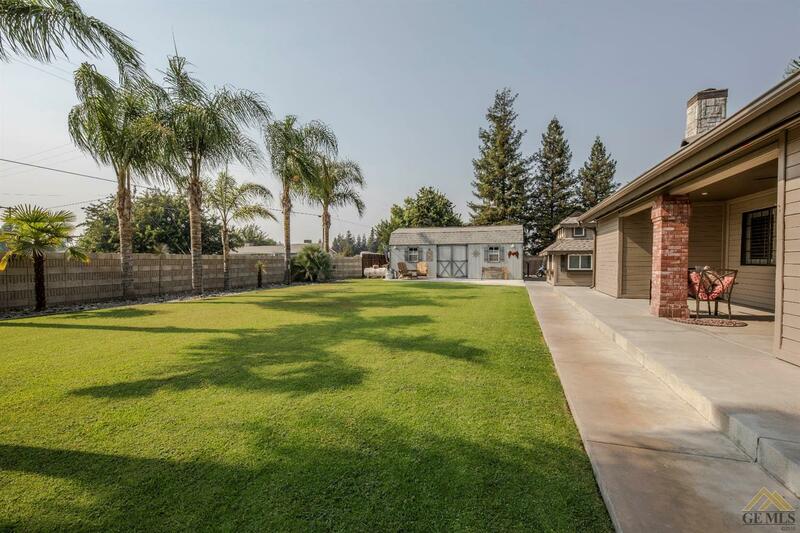 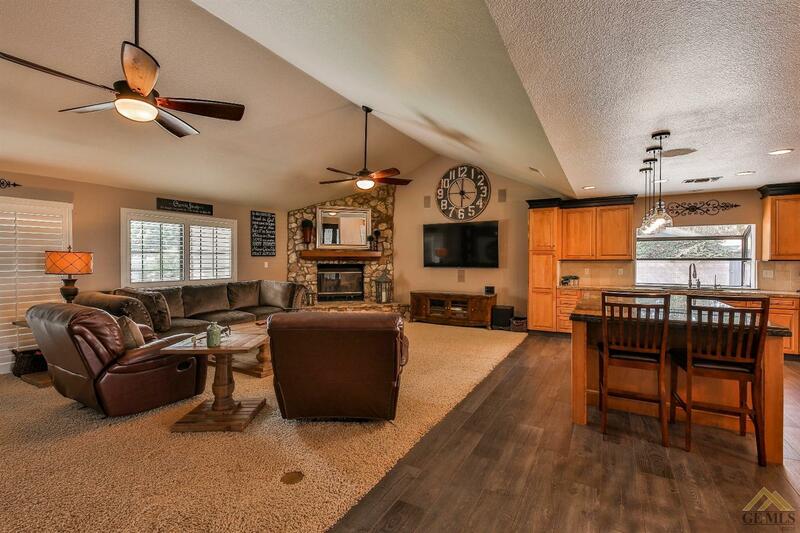 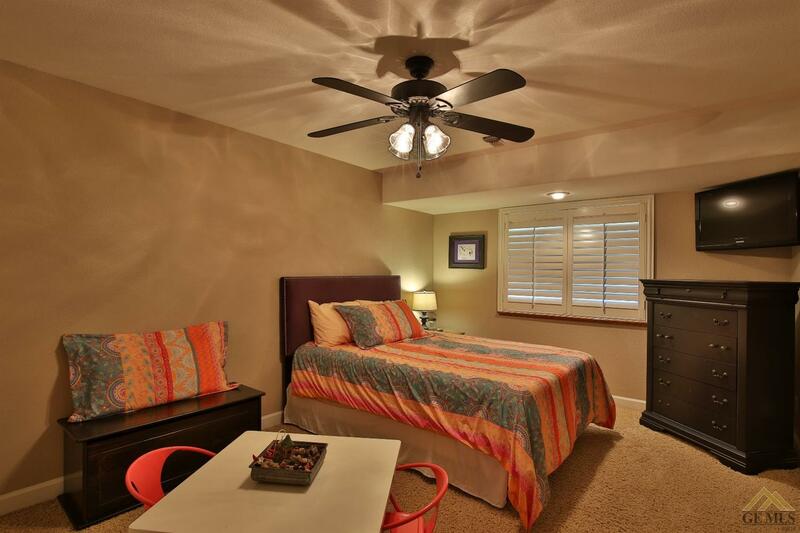 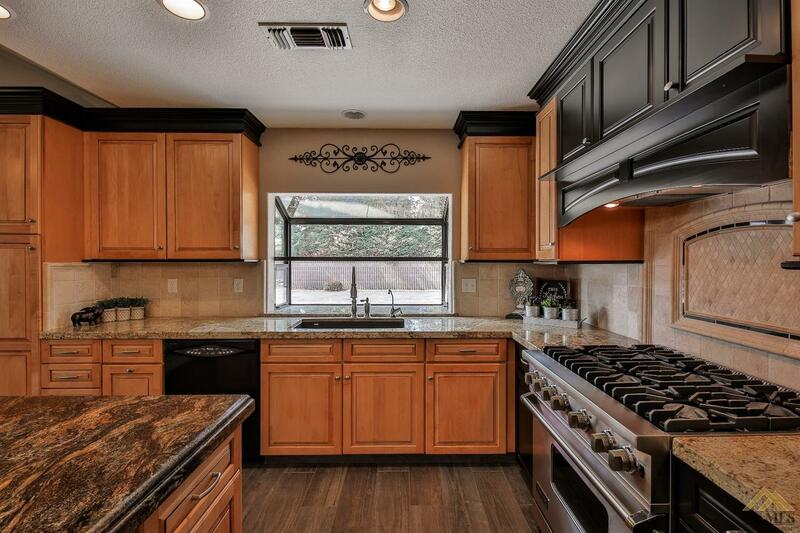 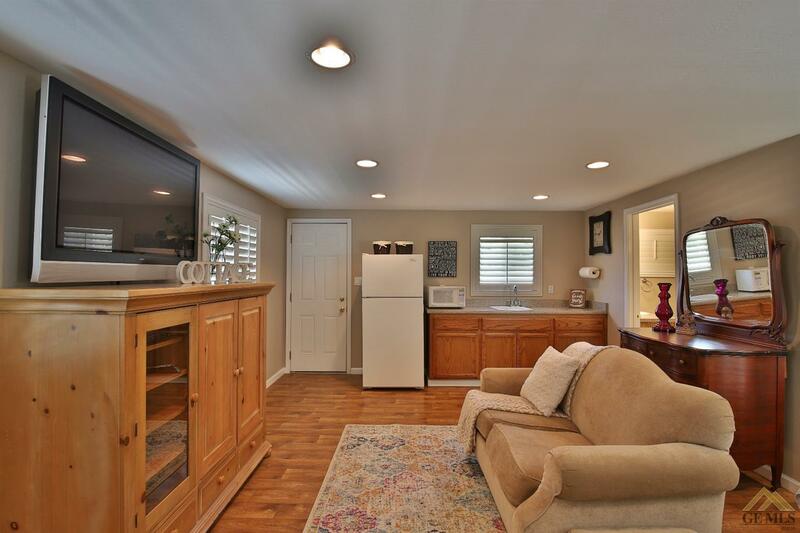 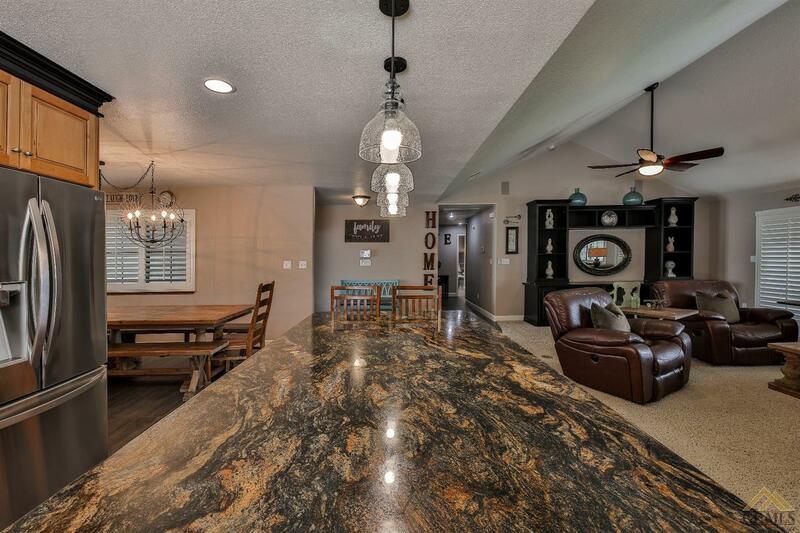 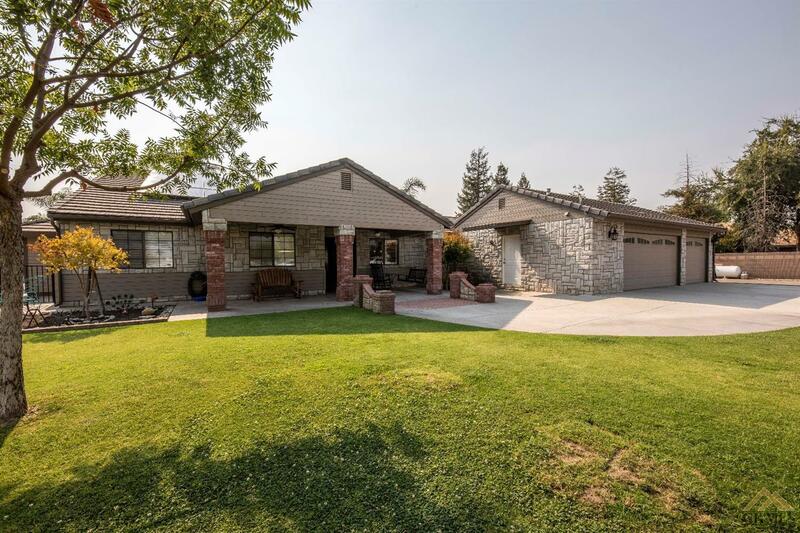 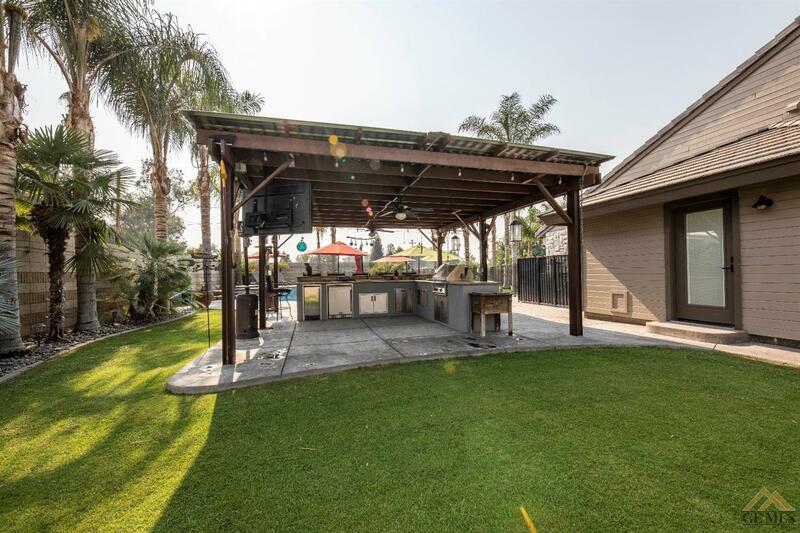 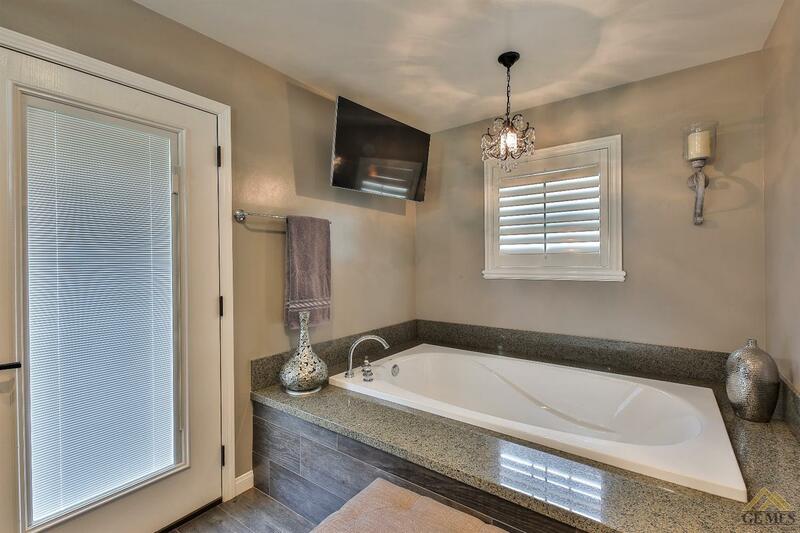 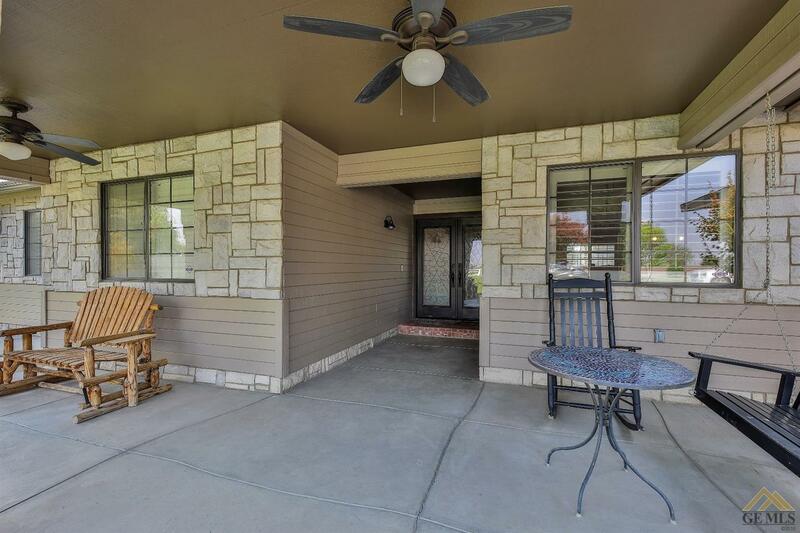 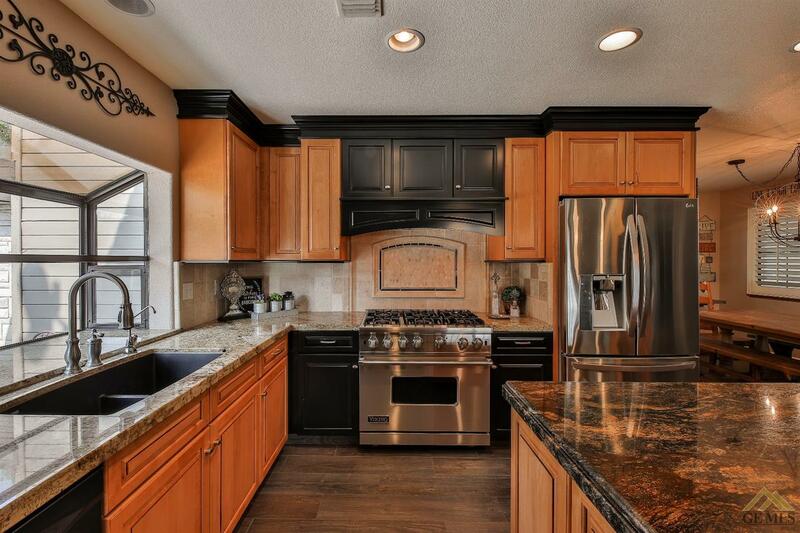 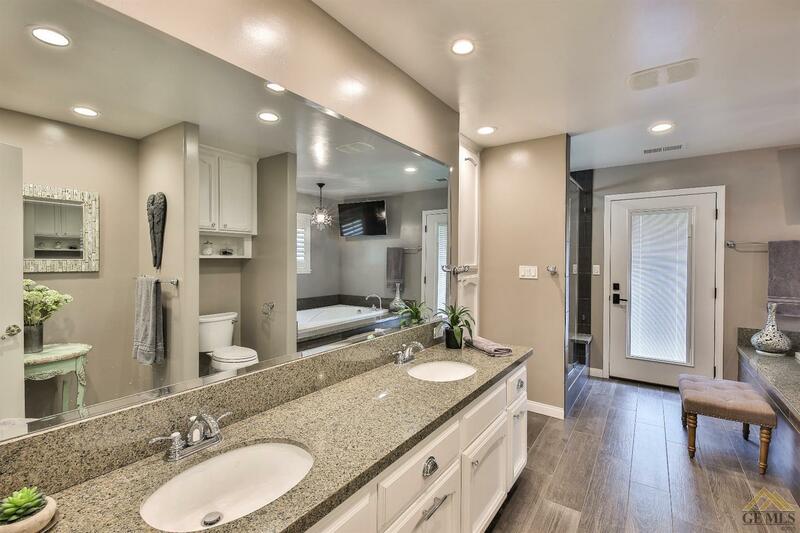 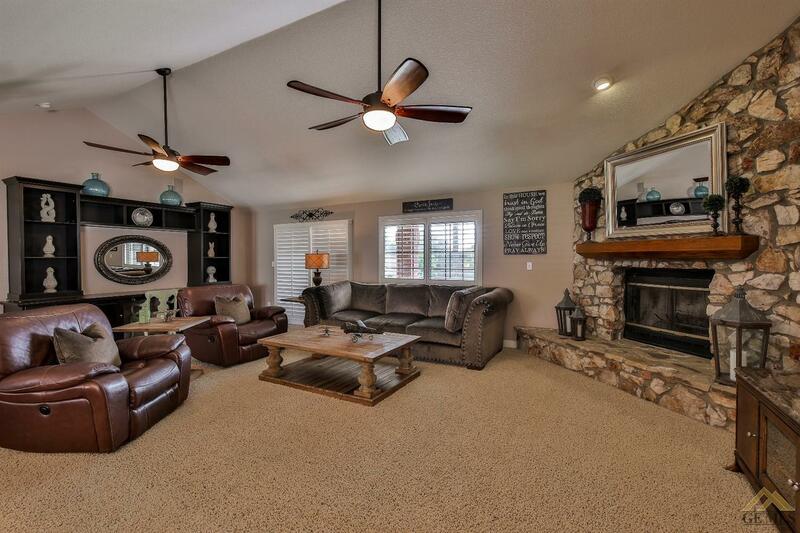 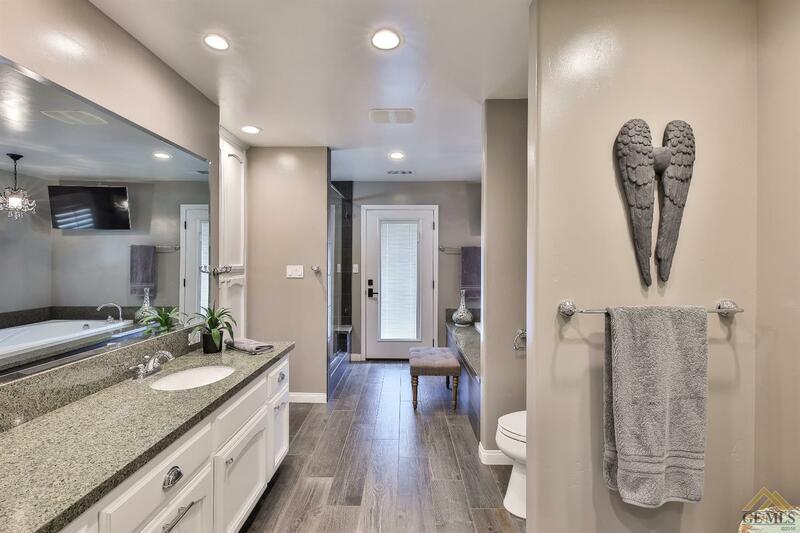 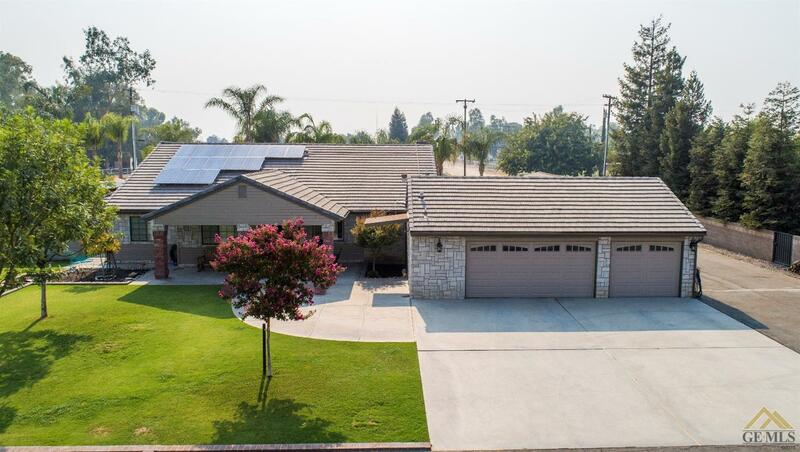 Live in the gorgeous remodeled main house boasting over 2000 sq ft of a 3 oversized bedrooms in an open ranch plan.The kitchen offers a Viking commercial range, color custom cabinetry and a stunning featured granite island. 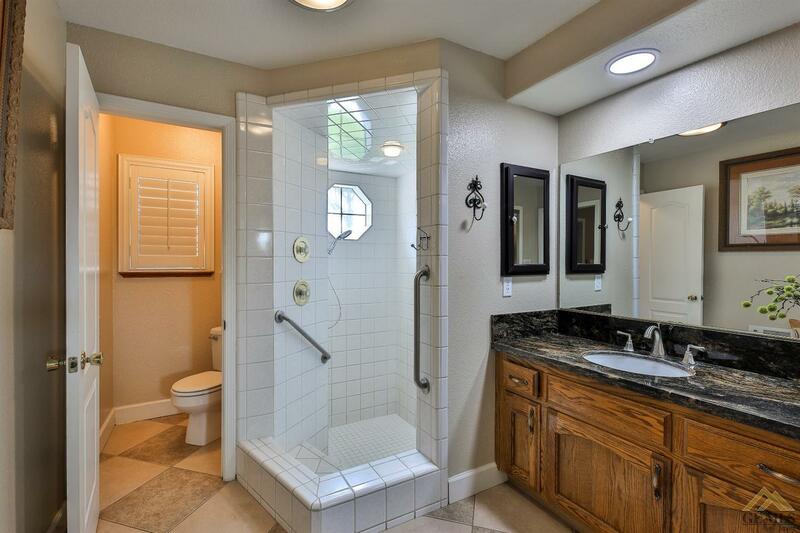 Not one detail has been missed in this home. 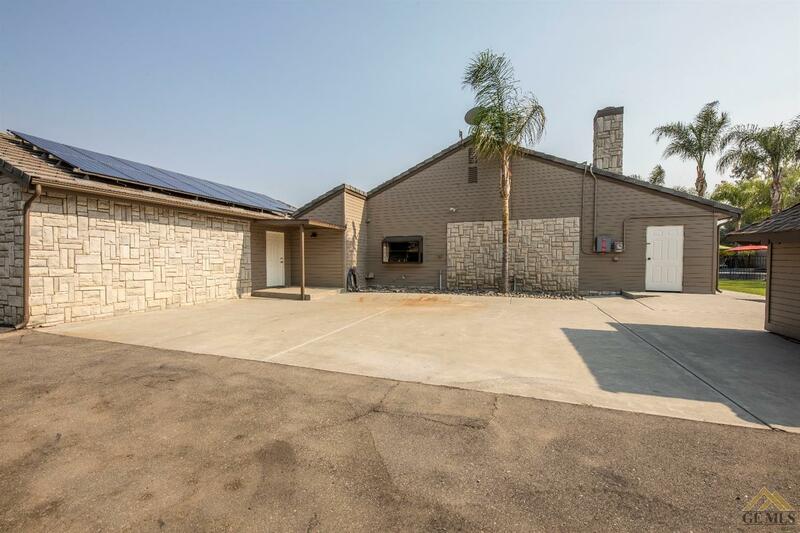 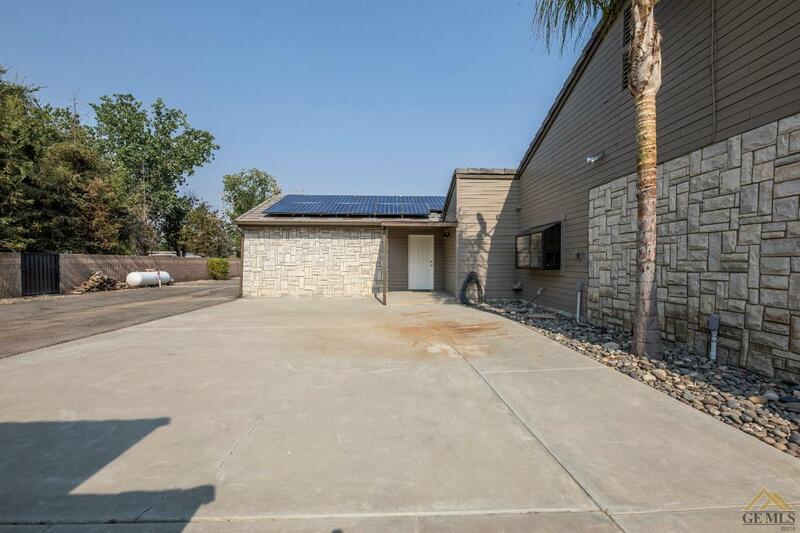 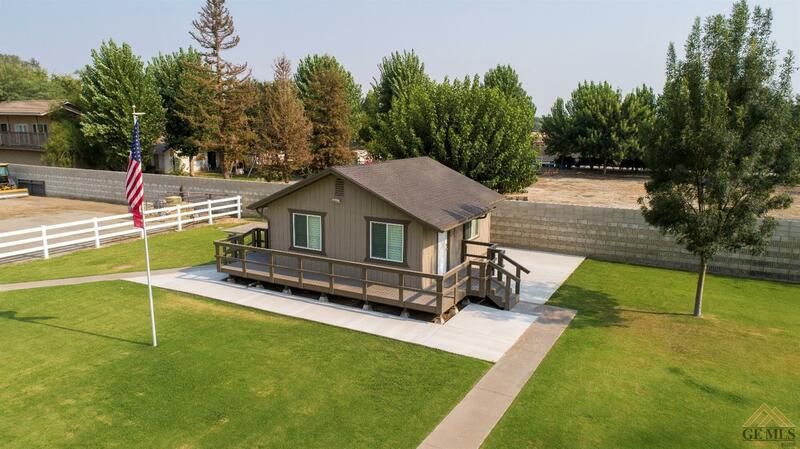 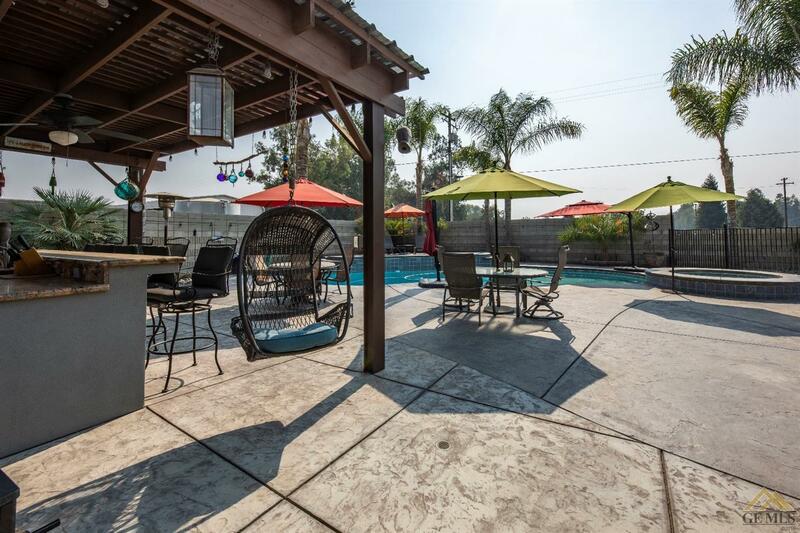 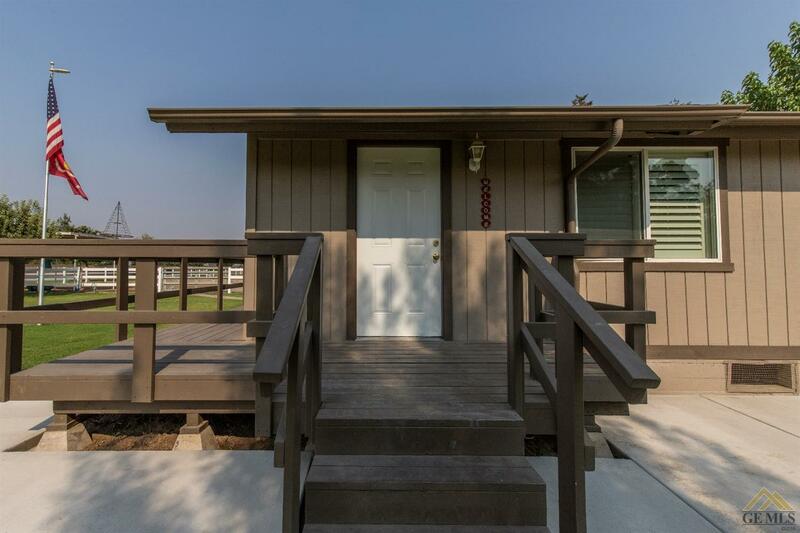 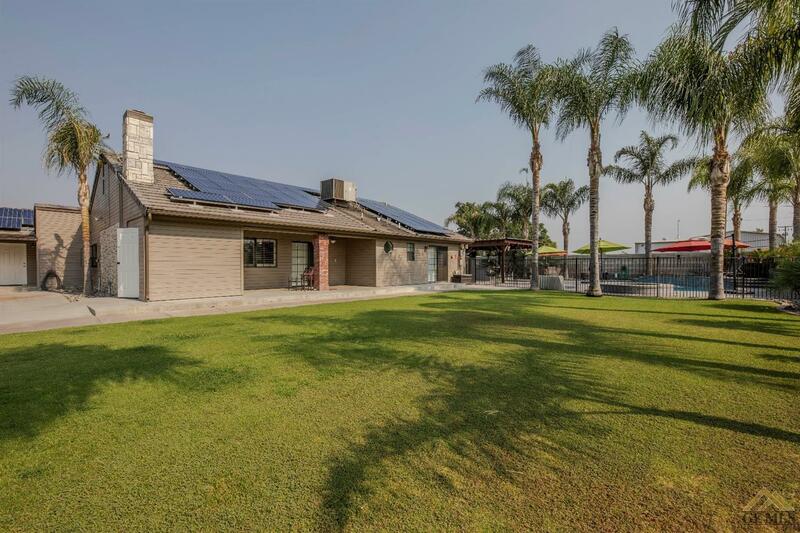 Large remodeled bathrooms,outdoot entertainment area, tons of storage, walk-in closets, pool,spa, she shed, RV parking, room for toys, block walls and bring your cows and horses! 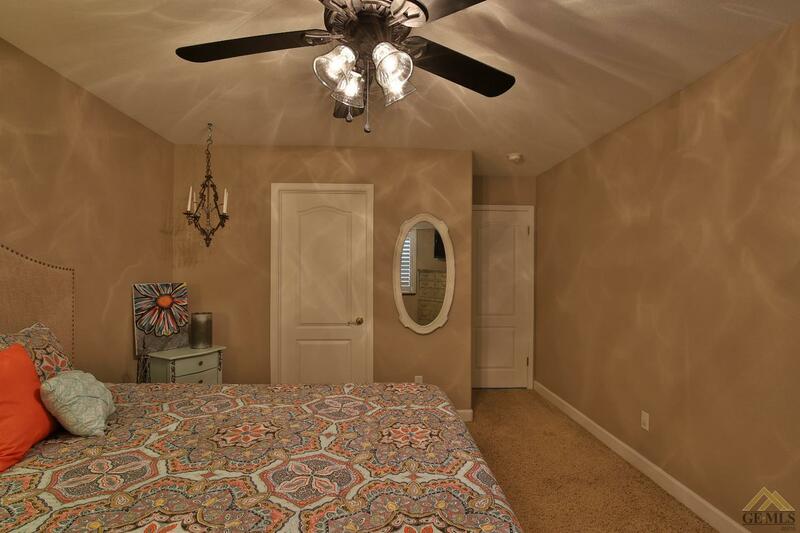 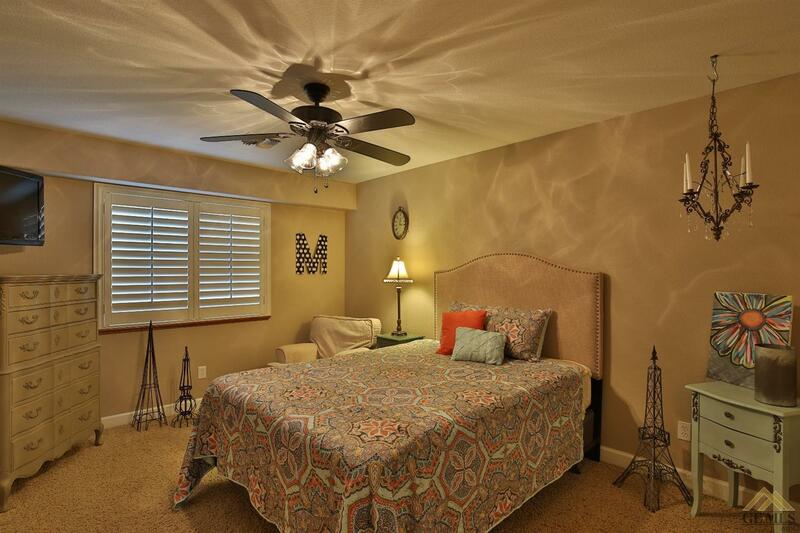 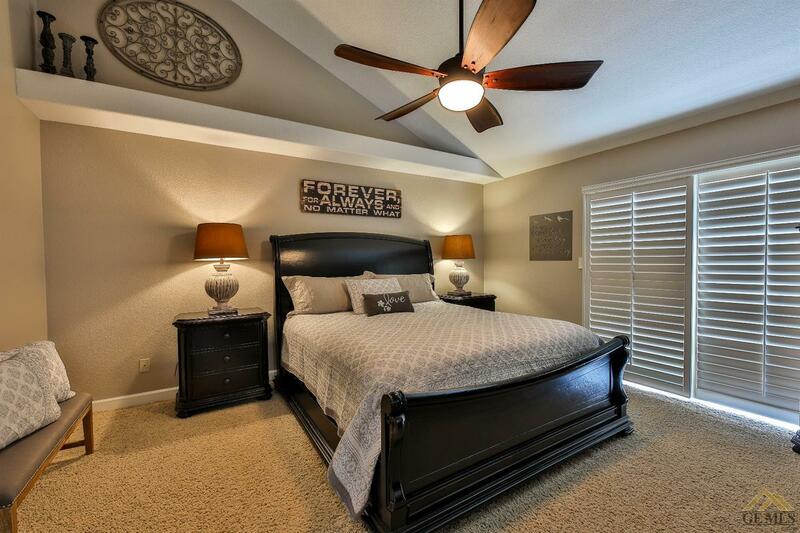 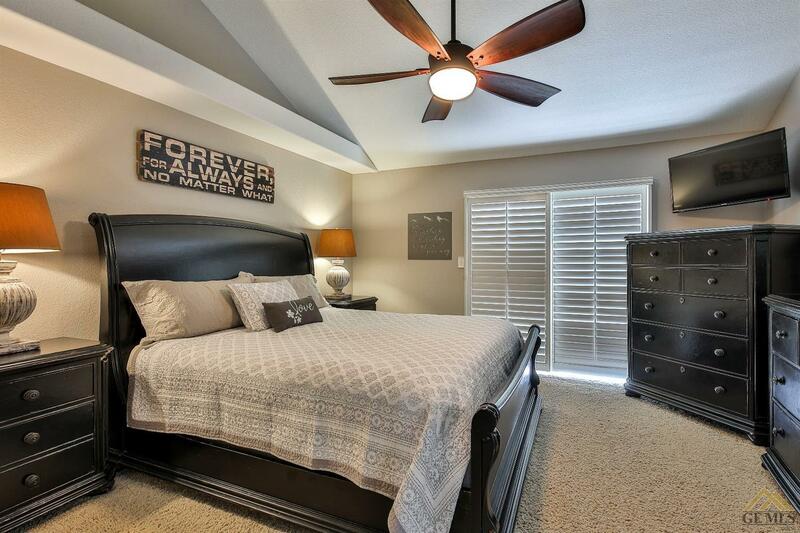 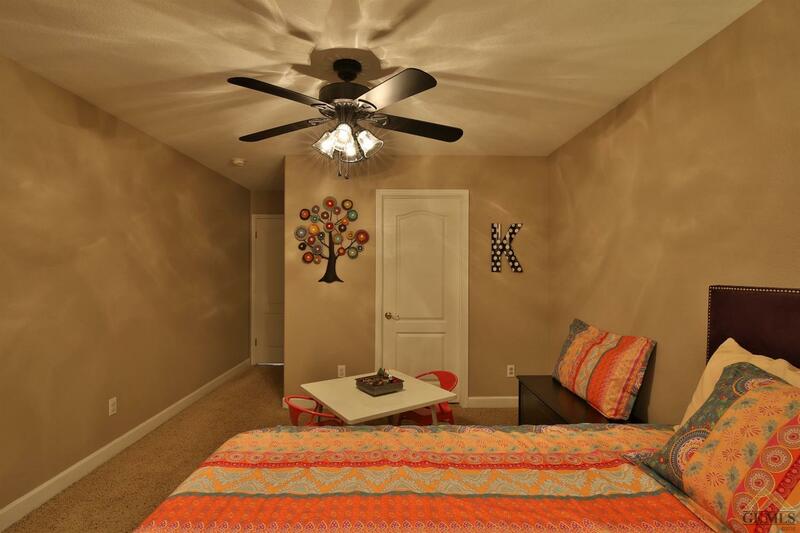 Call your agent today and make this your home tomorrow!